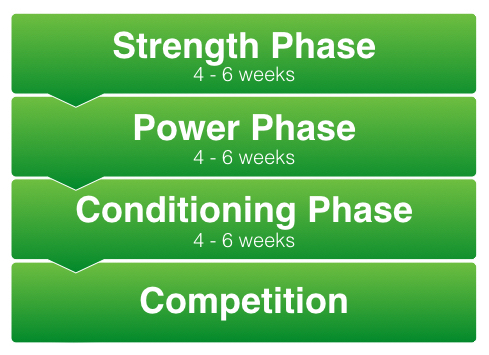 Each phases will normally last for 4-6 weeks depending on the athletes needs. The cycle is then repeated throughout the year. 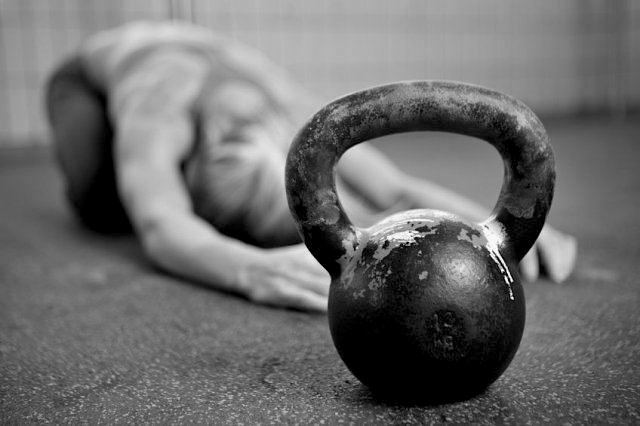 I recommend most people add two strength session a week for around 4 – 6 weeks before moving on to the power phase. 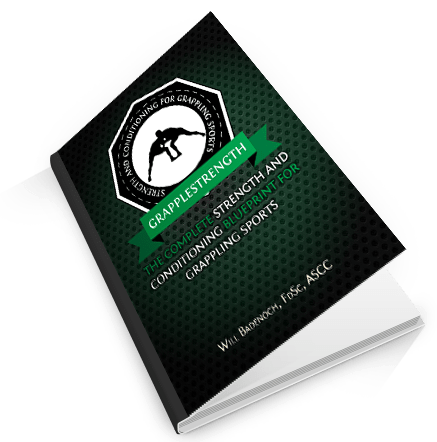 Remember these strength sessions are to supplement your training not replace them. During this phase I recommend using two different workouts; a Power Endurance Circuit and an Interval Training session. As a result expect to see even more dramatic results with each cycle! Look back over your training log as you go and aim to beat the weight and rep records you set previously each week. I would be interested but I think £9.99 is a little bit too expensive for an ebook. Instead I took the program structure and with a few hours research have created my own program from it. If the ebook were £3.99 or less I would have purchased it. Thanks for the comment Paul and I’m glad you found the post useful. Best of luck with the training. HI Tom, no problem the structure is great and the workouts seem to be working very well for me, actually all of your posts are helping me out so thanks for that! The problem I find with ebooks (unlike real books) is you cant look at them and see how useful the content is until you have bought them. If you do a dvd series at some point I would definitely be interested in that! To anyone reading this I previously thought £9.99 was too much but after building my own routine and getting into better shape than Ive been in a long time as well as stronger than I have ever been I decided it was worth buying even at £12. I actually started enjoying the gym again instead of feeling like I was continually at a sticking point and doing a more body building focussed routine where I was kind of strong but lacked any explosive power. I now look forward to each 4 week rotation and will carry on using this format for the forseeable future.